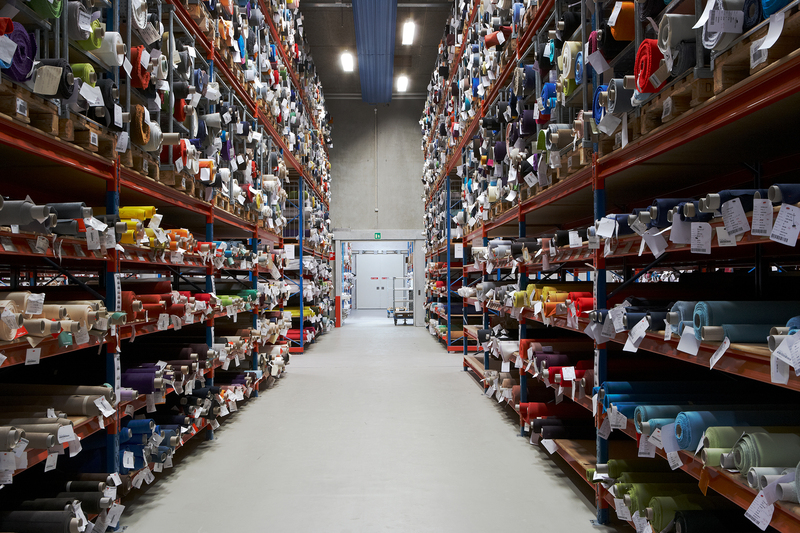 With a supply chain that spans the globe and a team constantly on the move, Flemming Christensen, Purchase and Logistics Manager for Kvadrat, needed a tool that pulls information together and helps to build better relationships with colleagues and the mills that produce their products. “The purchasing team find the mills that produce our designs and work closely with them to ensure stock is always on hand to meet our customers’ needs. Many of our departments including product development and quality control also have direct contact with our suppliers. It can be a real challenge to manage and share all the necessary information, especially in this period of rapid growth,” explains Flemming. With colleagues out on the road meeting with clients and suppliers on a daily basis, Kvadrat previously relied on email to exchange information and feedback about different suppliers. That’s where LeanLinking is making a difference. The cloud-based solution allows Kvadrat employees to access supplier information and give feedback regardless of where they are in the world. “You can get lots of key figures and numbers from our other systems, but the soft information and feedback is missing. With LeanLinking the data goes beyond delivery dates and cost. It includes the ability to evaluate daily service and how a supplier has handled a particular request. This information helps to build a complete supplier performance picture,” says Flemming. To date, Kvadrat have introduced 6 of their main suppliers to the LeanLinking platform and it has been well received. Feedback is shared between internal Kvadrat departments and suppliers to alert them to any issues so they can be resolved as quickly as possible. Beyond issues management, using LeanLinking to share feedback and information with suppliers has strengthened relationships and made interaction simpler. Easily connect with your colleagues and suppliers with LeanLinking. Find out more here. This entry was posted in Best Practice, Case study and tagged better relationships, connect on a social level, difficult to get an update, feedback, get the best service, issues management, Kvadrat, lost information, product development, purchasing team, quality control, supply chain. Bookmark the permalink.